Nader and Lisa have been married since 2006 and have three beautiful children. An Air Force veteran, Nader left a government contractor job in 2011 to pursue his dream of opening his own restaurant. 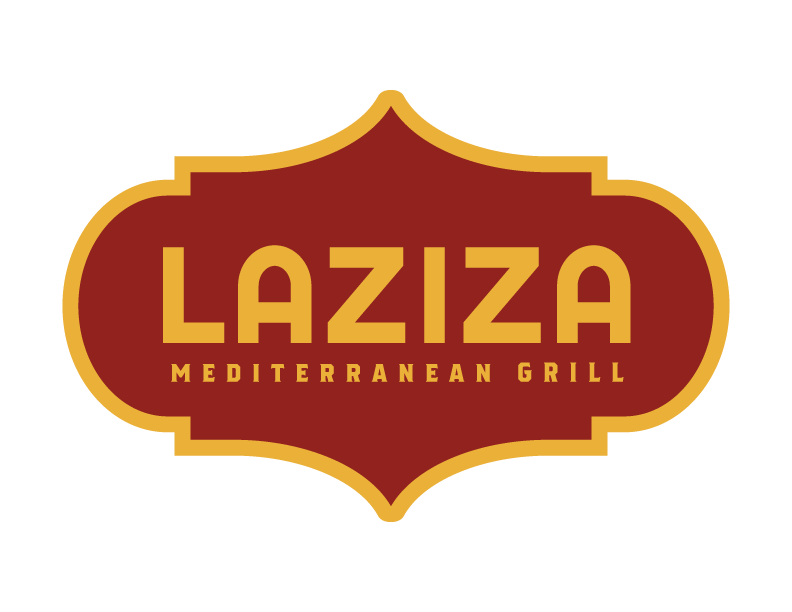 Lisa retired from the Navy in 2017 after 21 years of service and joined the Laziza Team. Together they are working to expand the restaurant concept throughout the Augusta area.